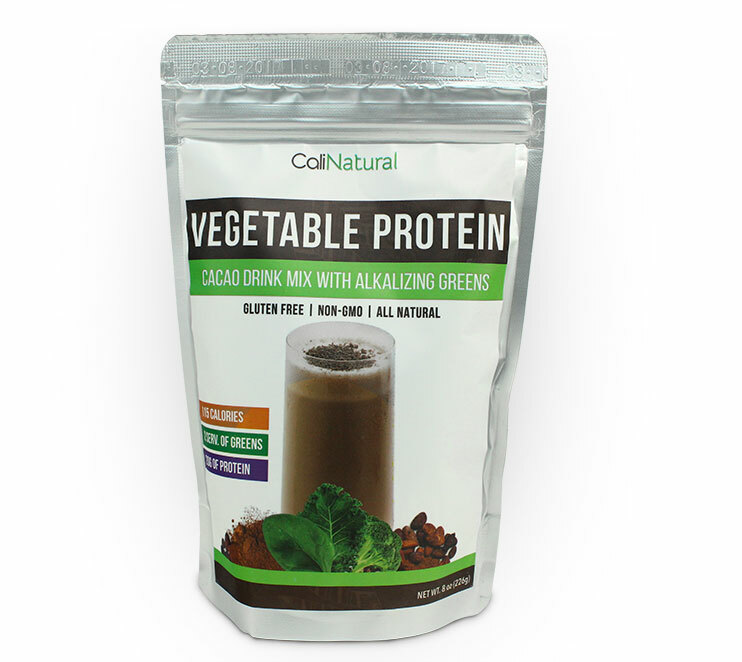 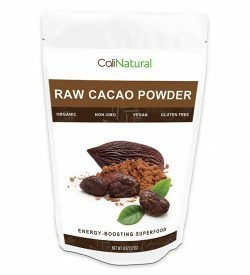 CaliNatural Vegetable Protein Blend with Alkalizing Greens delivers 2 servings of greens and 20g of Protein per serving. 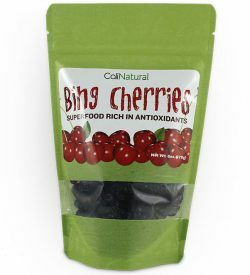 The protein blend is formulated to create a complete and balanced protein profile while the alkalizing blend combines green superfoods to help boost energy, stamina and assist with mineral replenishment. 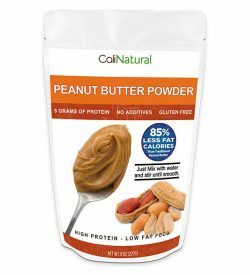 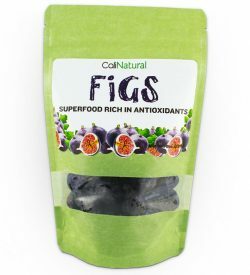 It is Non-GMO, Gluten free and kept purposefully low on sweeteners to allow sweetening it to the desired degree with the sweetener of your choice.